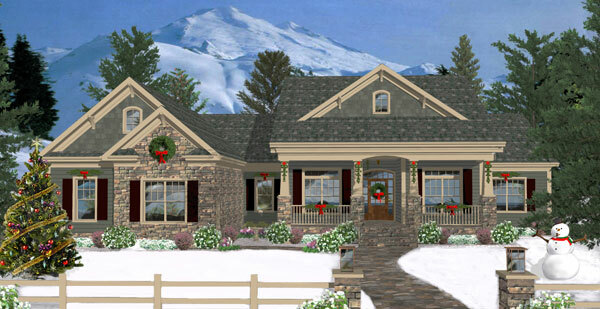 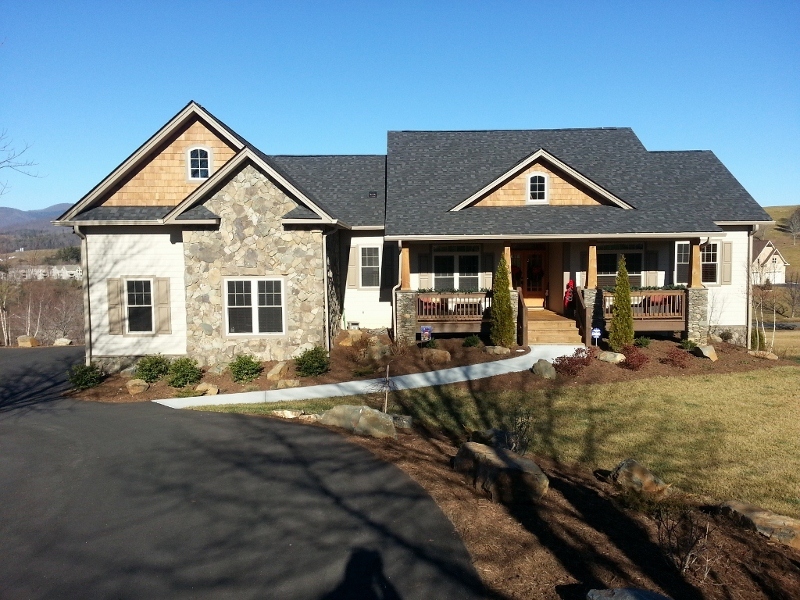 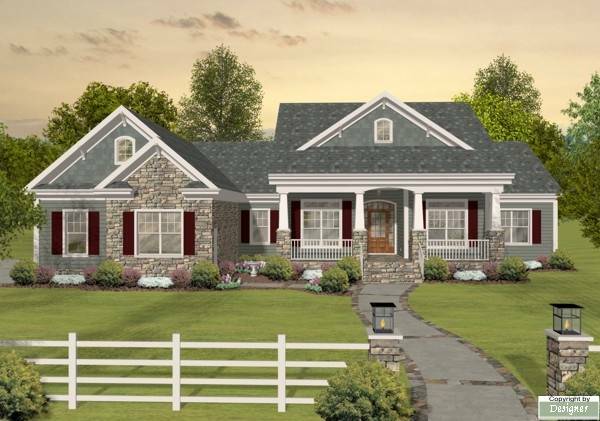 PLAN DESCRIPTION Among home plans, this facade could be the most tasteful and stately youve ever seen. 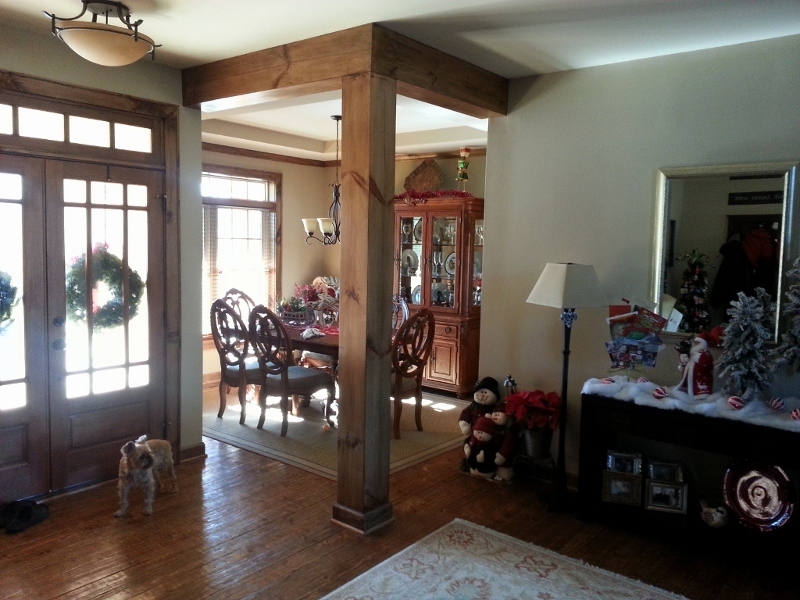 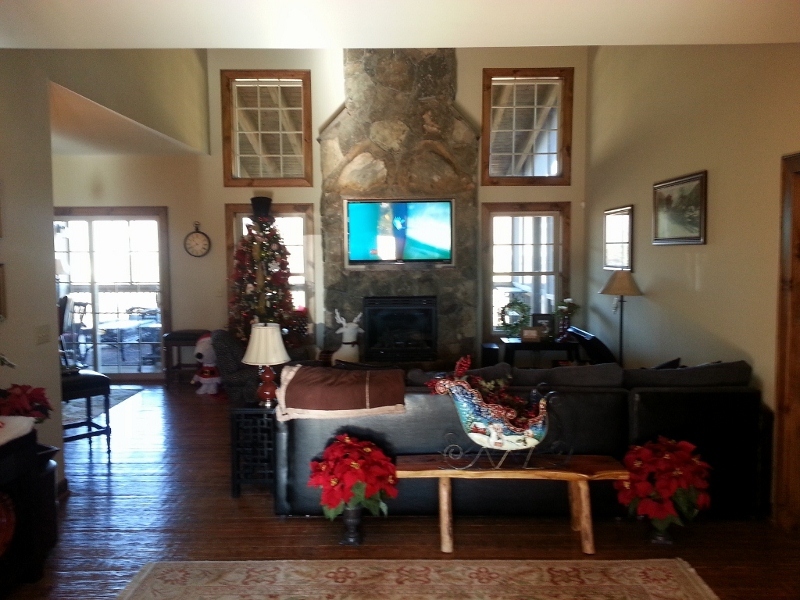 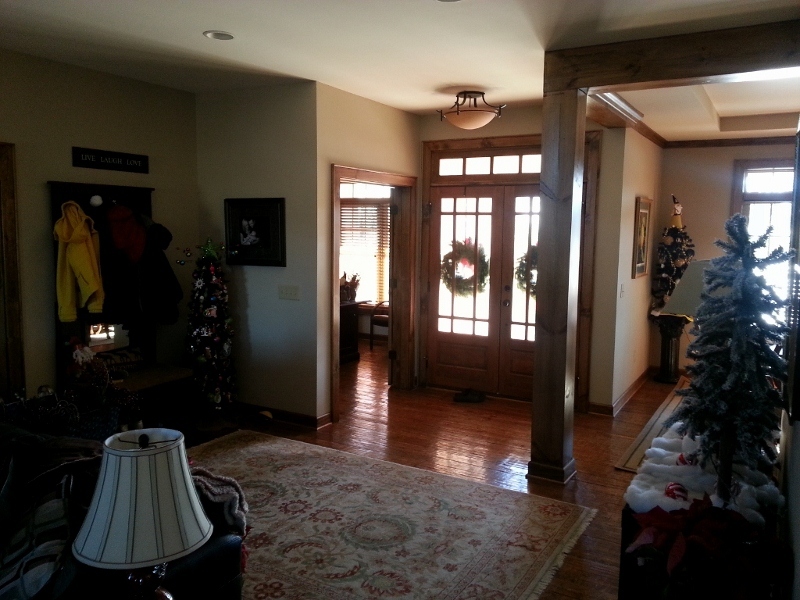 Inside, the vaulted family room is large enough to host any gathering. 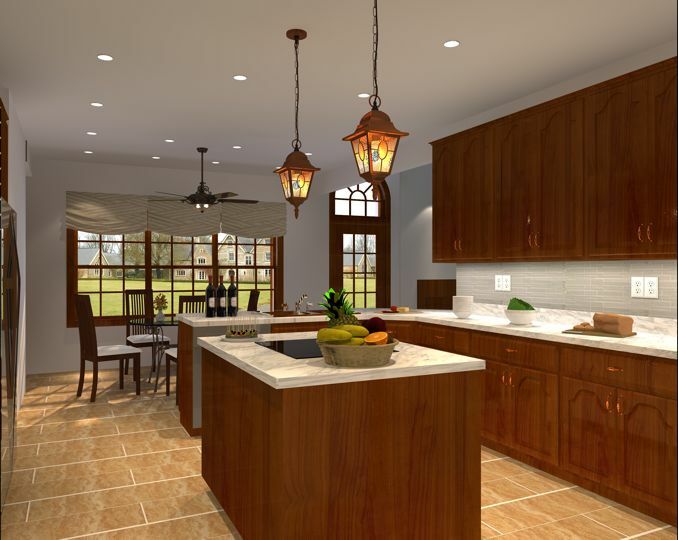 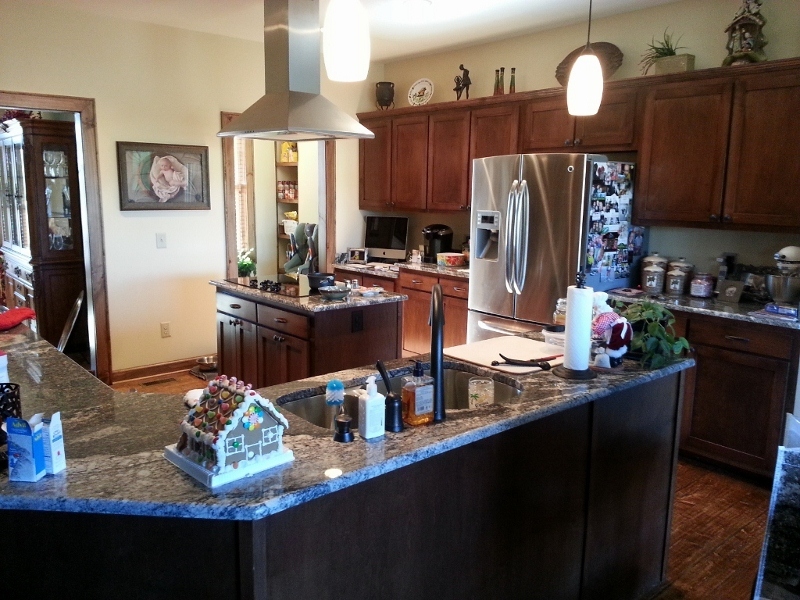 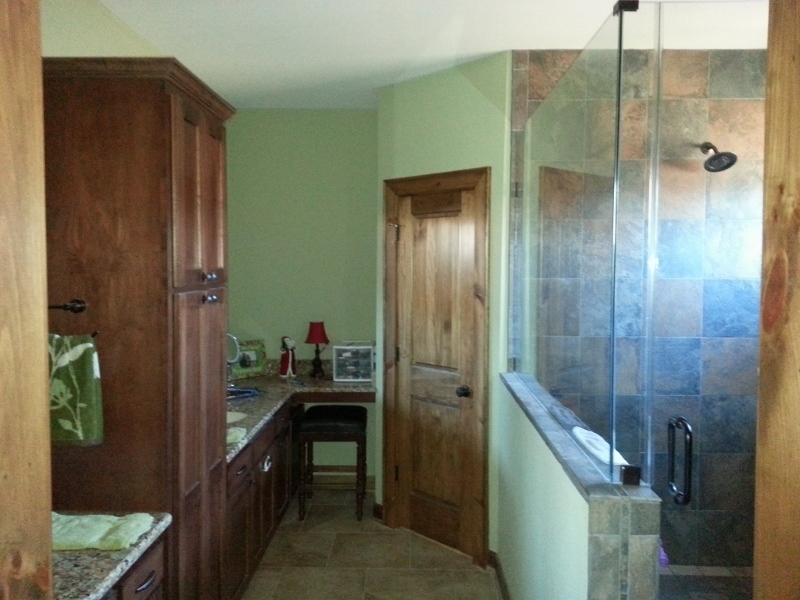 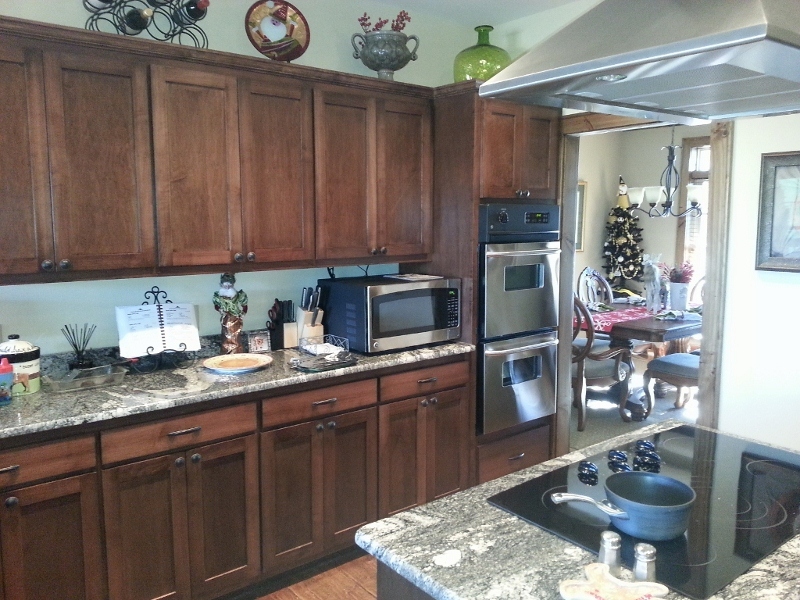 Check out the island kitchen and the full bath for each child! 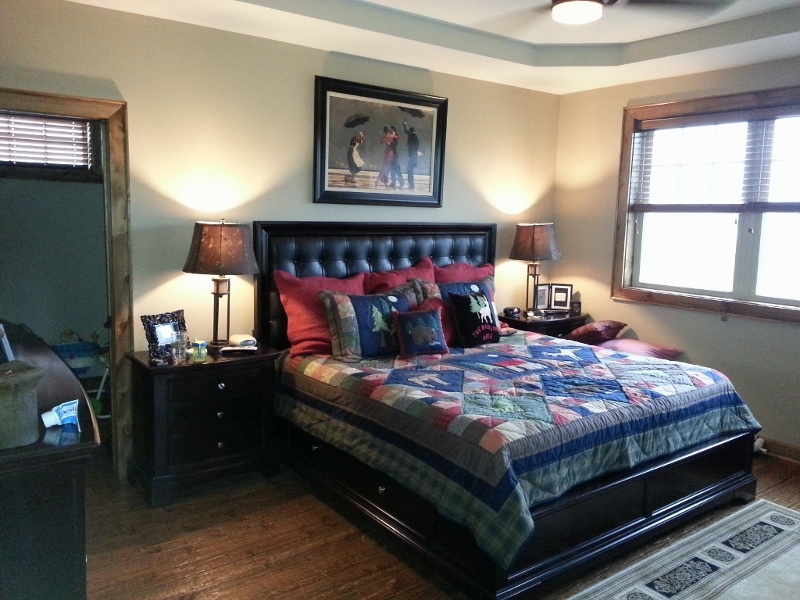 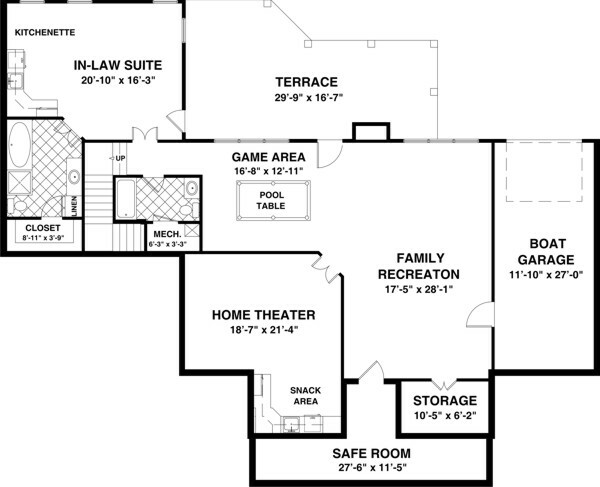 The upper floor plans offer plenty of room for the kids to have adventures. 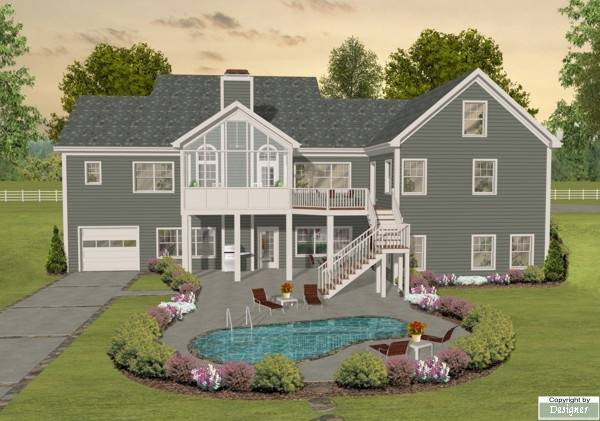 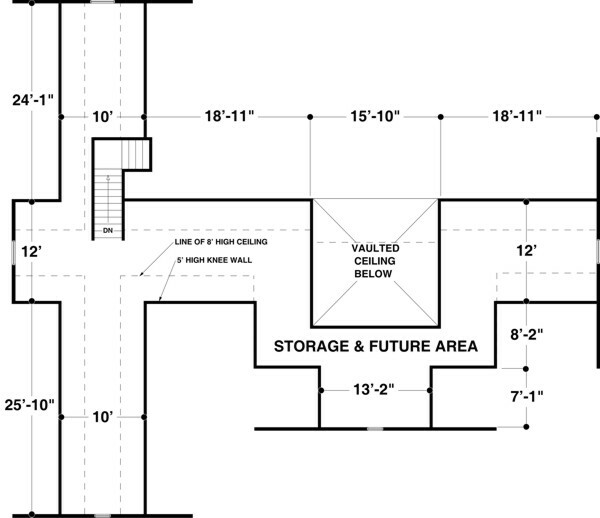 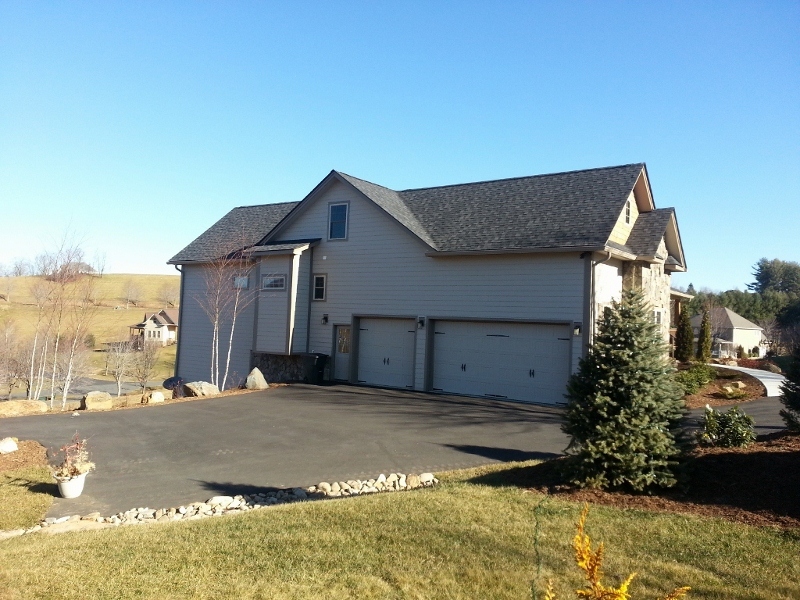 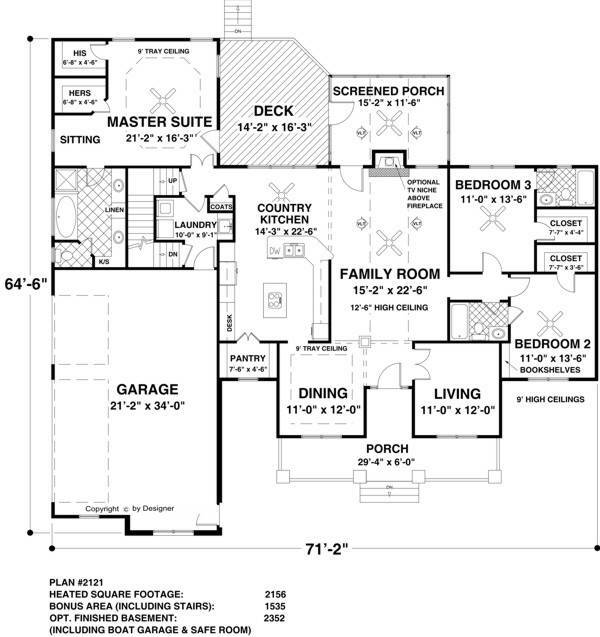 Unlike on most house plans, this three-car garage is side loading, keeping clutter out of view. 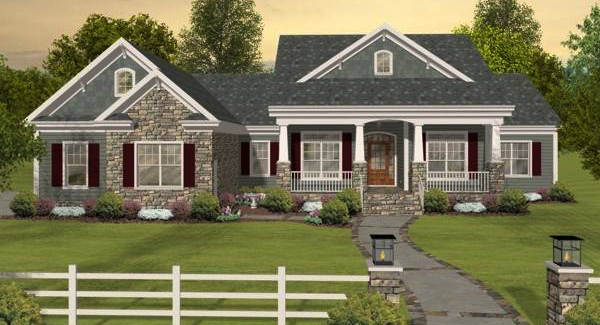 This best-selling design measures 2,156 square feet.